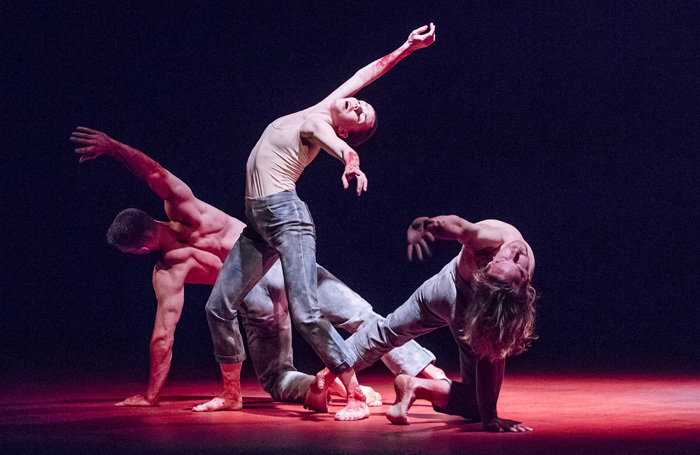 Jennifer White assisted Choreographer Sidi Larbi Cherkaoui on the creation of his trio ‘Qutb’ She went on tour with the show as Rehearsal Director. Composer Felix Buxrton (Basement Jaxx) joins Larbi’s creative team on the score for Qutb. 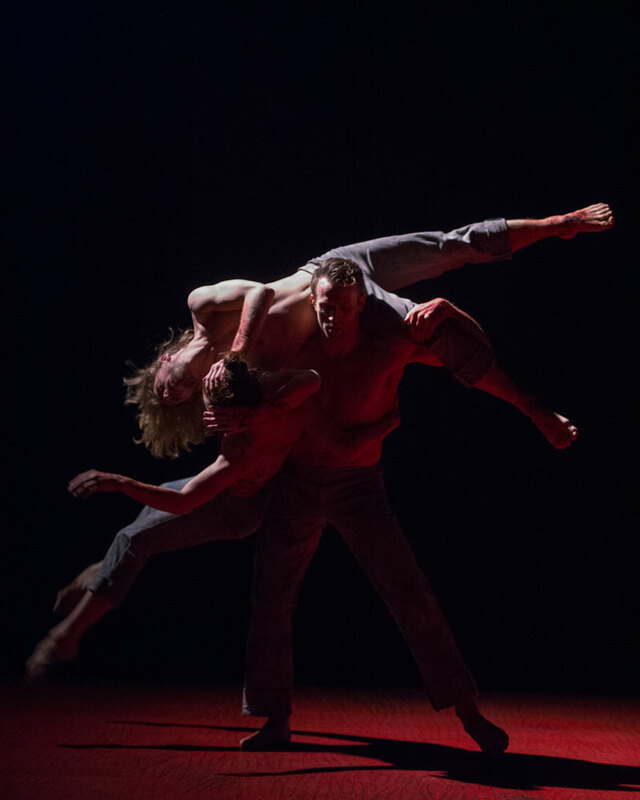 Jason Kittelberger, Natalia Osipova and James O’Hara, in Qutb by Sidi Larbi Cherkaoui for Natalia Osipova @ Sadler’s Wells.